RMMI’s commitment to the safety and security of our products, facilities and people is without compromise and essential to becoming an industry-leading partner. RMMI’s minimum-contact approach, vertical cultivation and automated aeroponic systems mean our plants will have limited exposure to contaminants or problems arising from human error. Once a clone achieves the appropriate size, it is easily relocated to flowering tables where it is allowed to flourish until ready for harvest. Aeroponic systems eliminate the need for pots and soil and the associated risks accompanying their use. Our aeroponic systems will provide superb control of a plant’s environment, allowing each strain to be exposed to unique conditions best suited for the strain to thrive. In the unlikely event of a contaminant such as mold occurring, affected plants are easily contained and removed. Our commitment to safe production systems and practices minimize business risk and risk to consumers.  RMMI’s employees will be exposed to less risk than a traditional cannabis growing facility. Our technology, automation and monitoring systems will allow our team to have real time knowledge of cultivation progress. Our efficient use of space and minimum plant-contact systems will ensure a controlled work environment with minimal workplace hazards. We value safety; it is an essential element of our corporate culture.